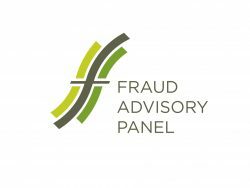 As an ethical alternative for businesses and organisations with a social conscience we are proud to work with the following partners and member organisations, as well as recommending debt management, fraud advice and charity advisory sites. 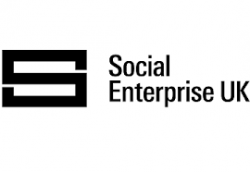 SEUK – Members aren’t just social enterprises. They also include private businesses, charities and public sector organisations who support our vision of a world where social enterprise is the usual way of doing business. NAVCA is the national membership charity for local infrastructure. Our network of local charities and community groups is England’s largest. Locality is the national membership network supporting community organisations to be successful. 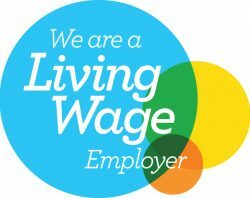 The real Living Wage is based on the cost of living and is voluntarily paid by 3,900 UK employers who believe a fair day’s work deserves a fair day’s pay. 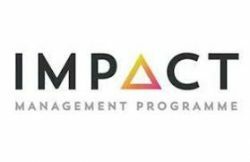 Impact Management Programme – Impact management is about using the information and data that we collect to improve our programmes and services. 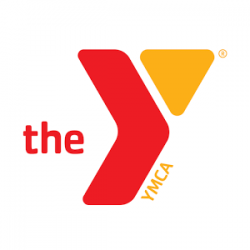 It helps us to know what is or isn’t working and what to do about it. The UK Gov site provides information for Charity money, tax and accounts.